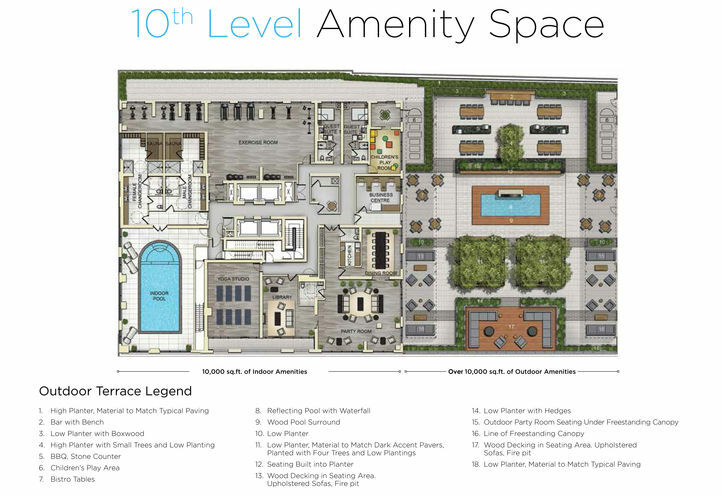 Parking is not available for suites CE-W/CW-W. Lockers are not available for suites under 700 sqft. 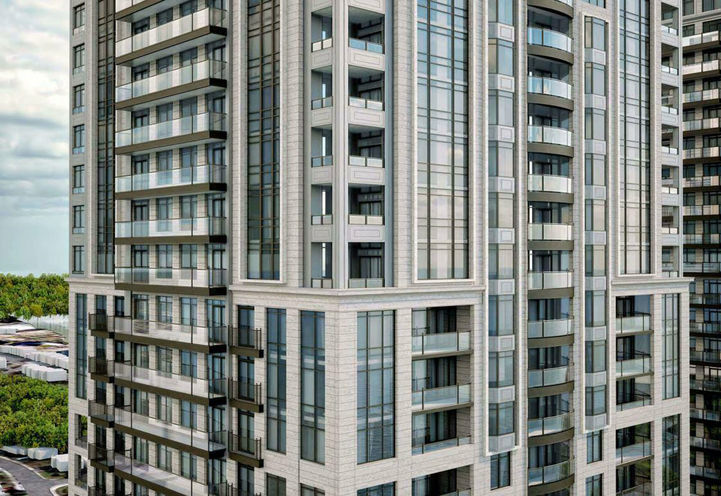 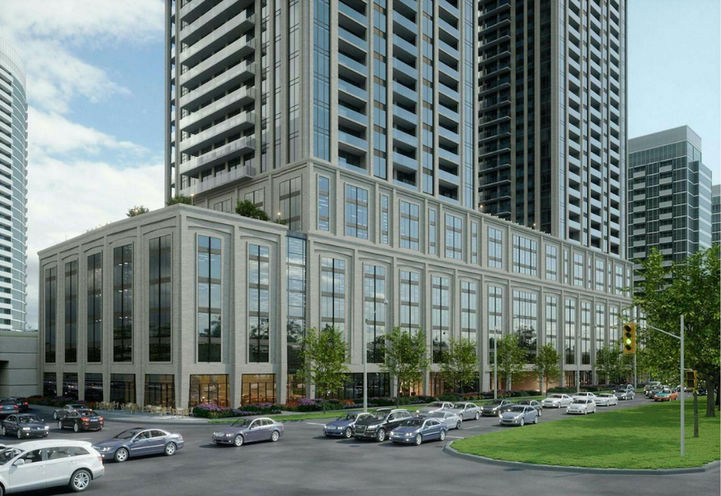 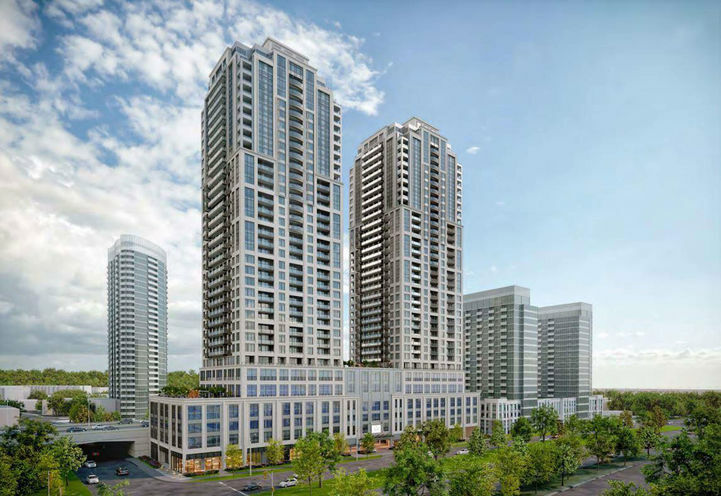 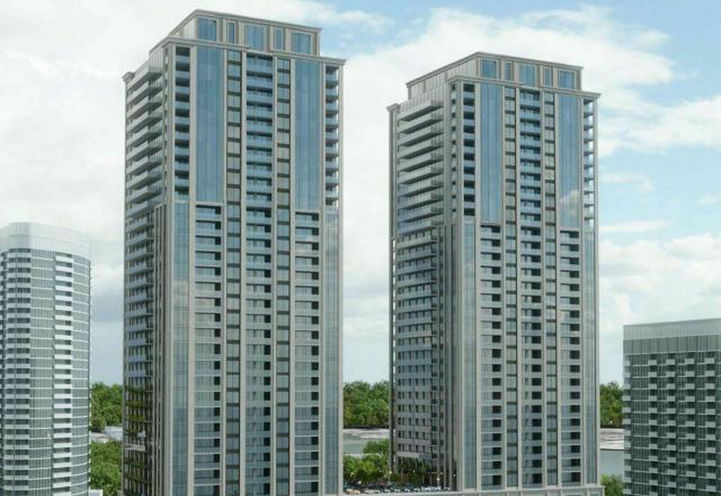 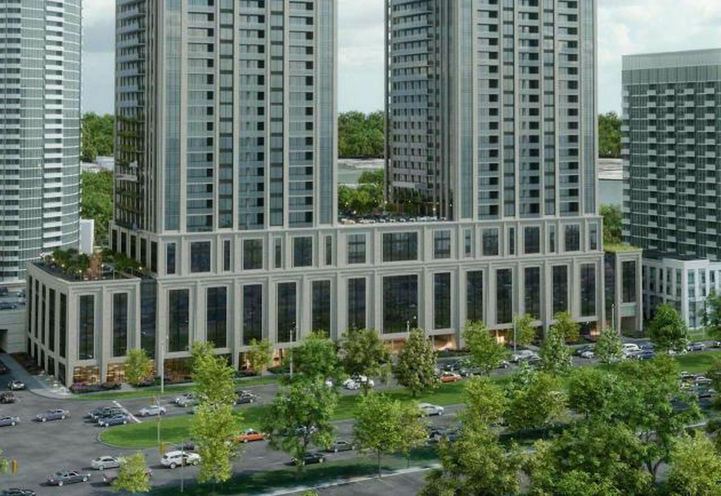 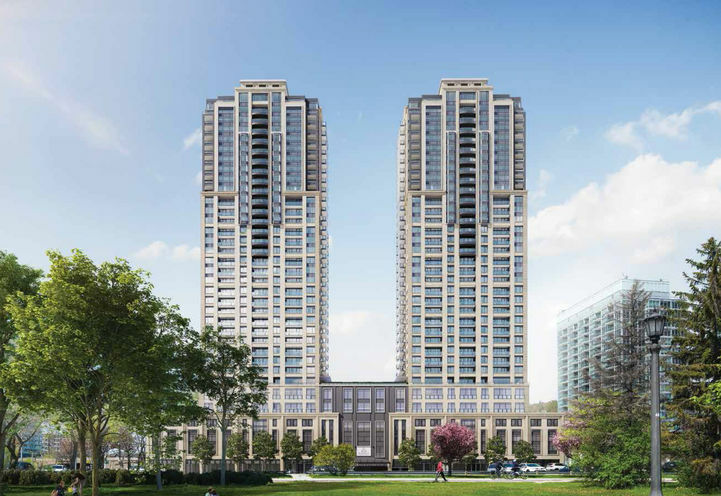 Mirabella Condos 2 is a New Condo development by Diamante located at Windermere and Lake Shore W, Toronto. 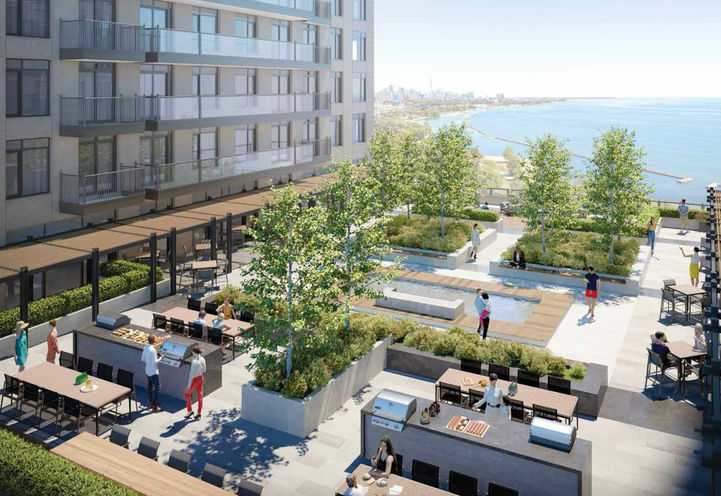 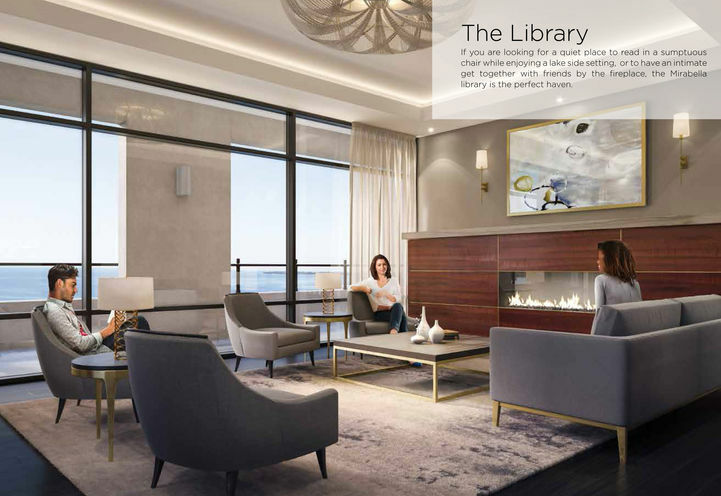 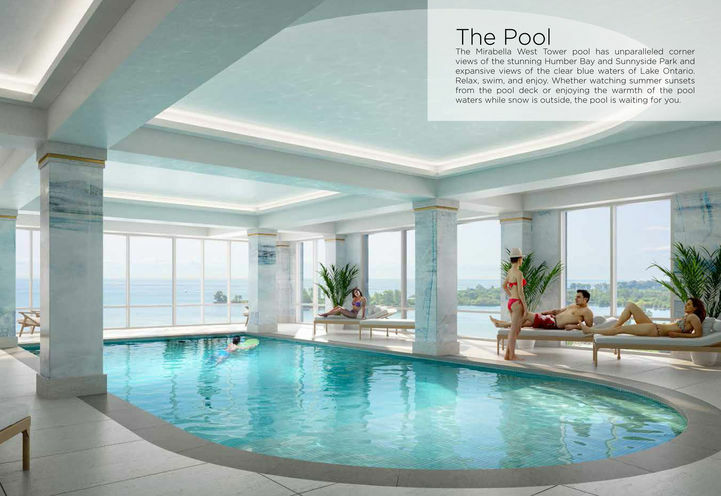 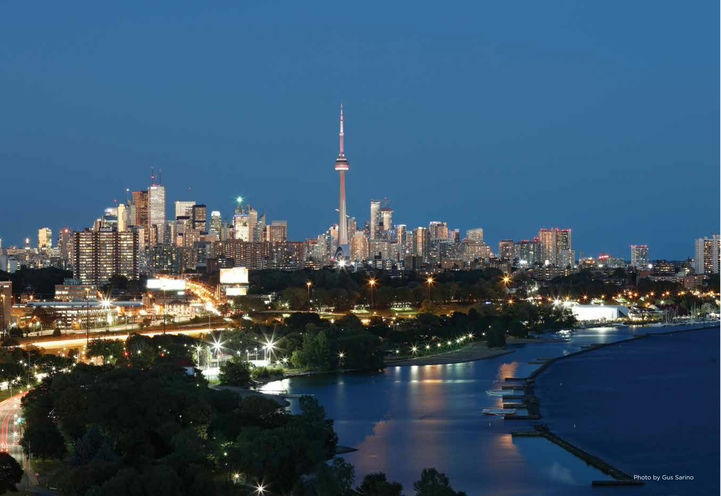 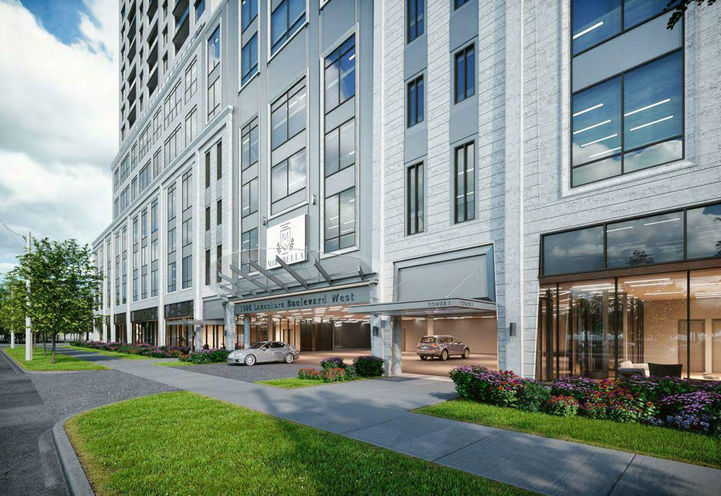 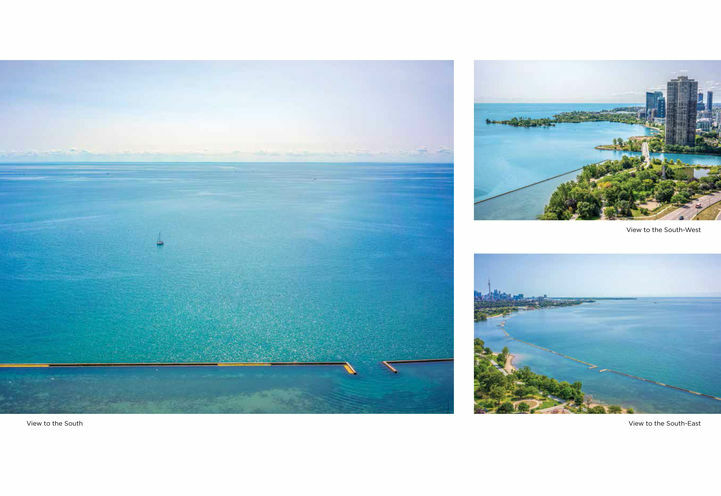 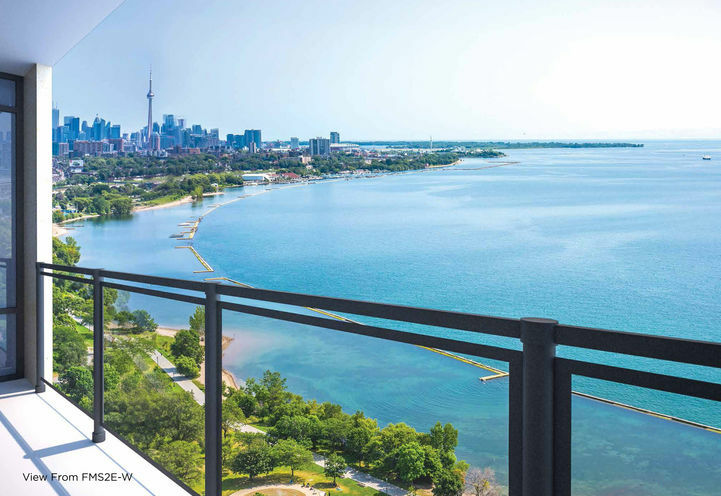 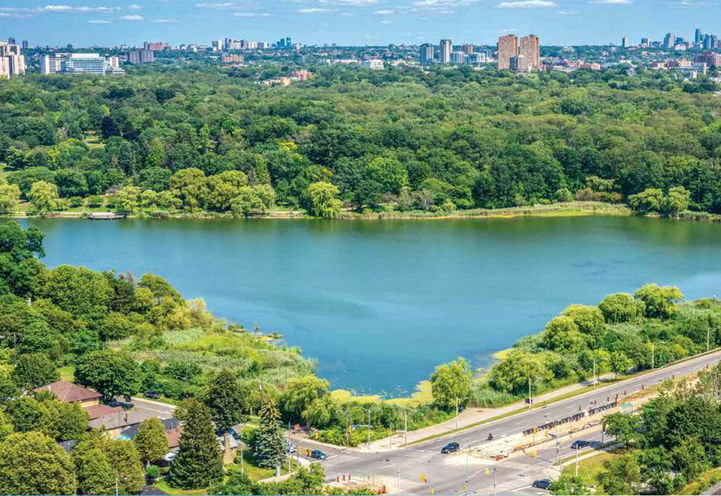 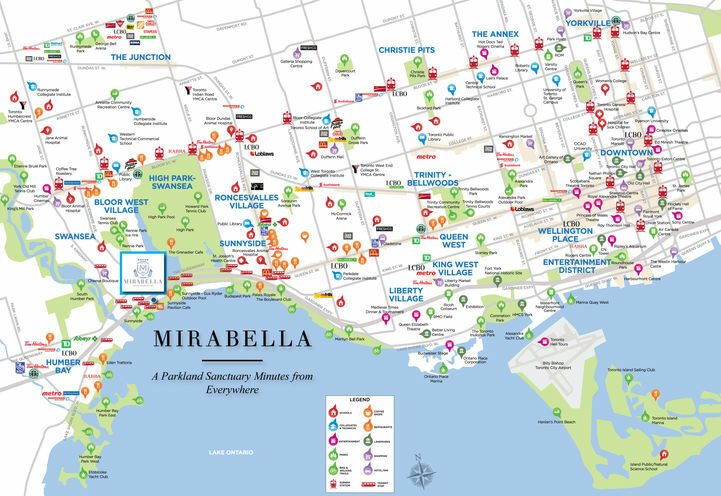 Live in luxury at Mirabella Condos 2 along Lake Shore Blvd West. 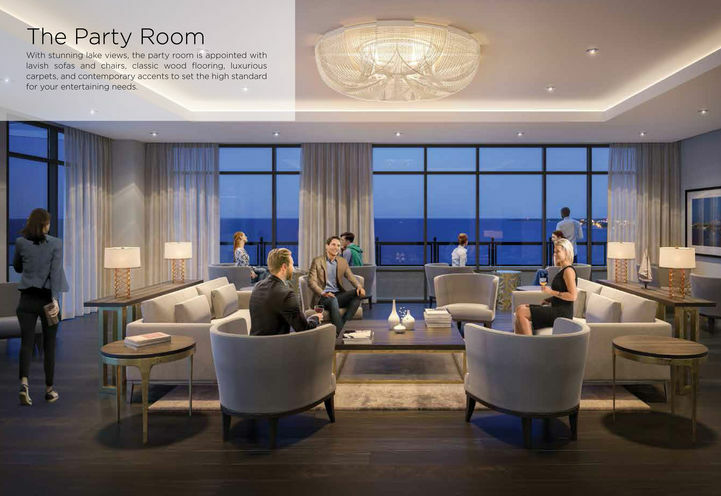 The incredible views won’t be the only thing that puts you in awe. 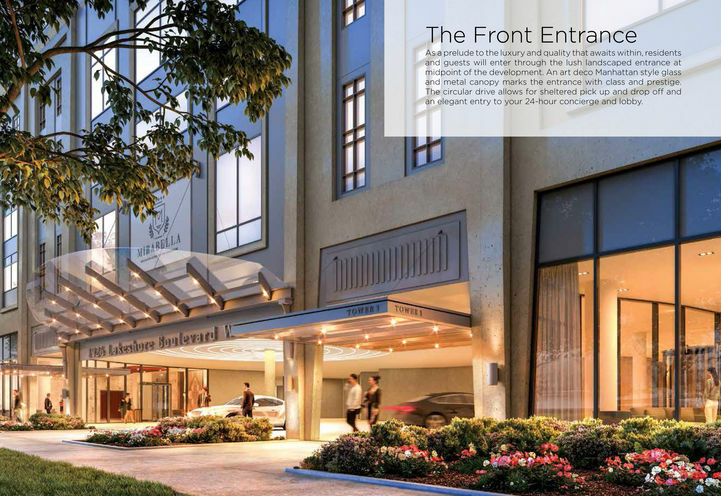 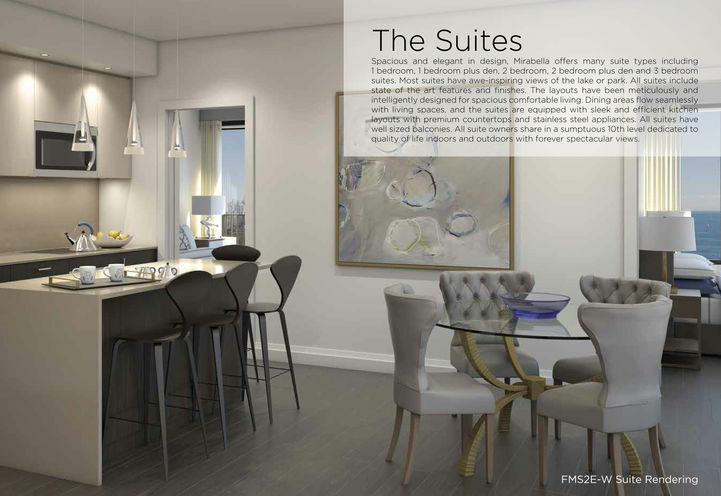 Mirabella Condos 2 will have gorgeous suites and exclusive amenities perfect for your lifestyle. 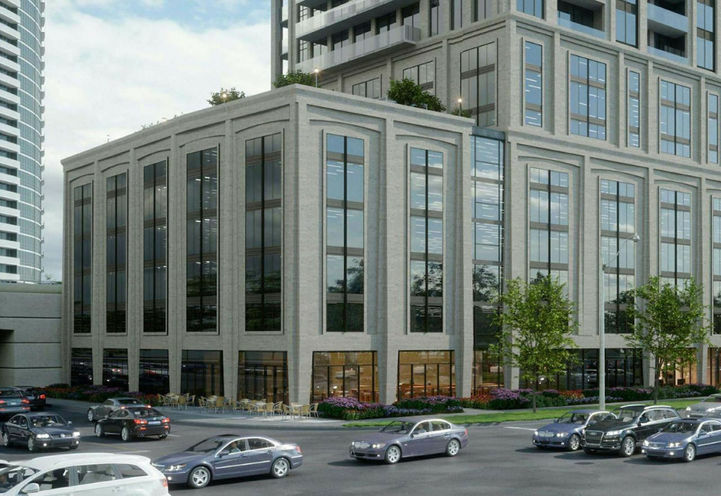 Mirabella Condos 2 is a new Toronto Condo in the High Park-Swansea neighbourhood by Diamante Development CorporationP0RPO.